How to Download and Install Kodi on LG Smart TV? 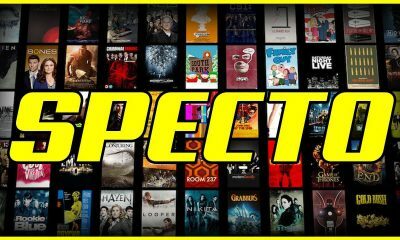 Kodi is an amazing player which allows you to stream media contents on your device through the Internet. 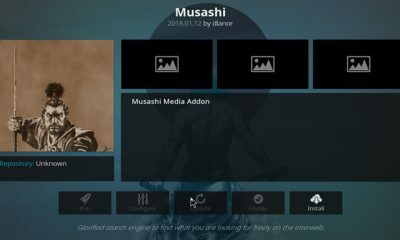 Basically, Kodi is an open source media player which has a lot of features. From this application, you can watch all sort of media contents like Audio, Video, Pictures, TV shows in the great quality. As it is a multi-platform application, it can be used on all sort of platforms. Now we are going to use Kodi on LG smart TV because it one of the best choice to stream all media contents. LG Smart TV is not Android-based TV, this smart TV developed under Web operating system. 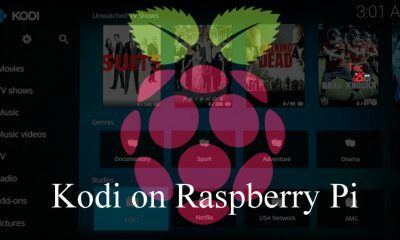 But you can download the Kodi app by connecting an Android stick or any other Android device on the LG TV and install this app easily on your device. After connecting the device download and install the application from Google Play Store. 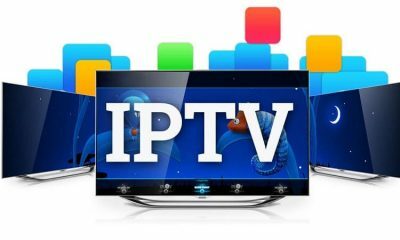 You may also like: How to Setup Kodi on Mi Box? From Web OS you cannot download Kodi directly on the TV, so get the app via Android TV Box. 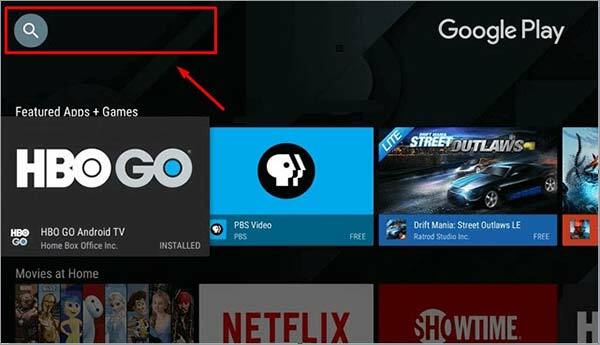 Here we explain clearly the procedure to download and install Kodi on LG Smart TV. Follow the instructions which given below to get the app on your device. Step 1: Turn on LG TV and connect the Android TV Box. Step 2: Launch Google Play Store on your TV. Step 3: In the search box, enter as Kodi and tap the search button to search for Kodi app on Android TV box. Step 4: Select the official Kodi app from the search results. Step 5: Tap the Download button to download and install the app on the LG smart TV. Step 6: After installation of the application gets completed. 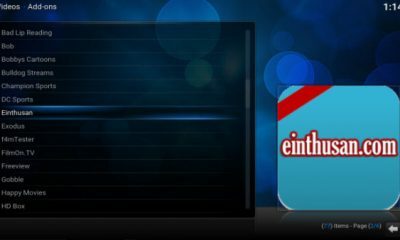 Launch the app on your TV and stream all media contents by installing respective addons. You may also like: How to Download and Install Now TV on Youview? There are various methods to download and install Kodi on LG TV. Because you cannot install this app directly on the Web Operating System. So we explained the installation method using external devices. 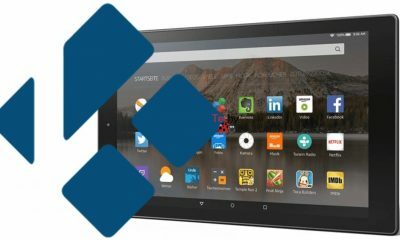 As we said before, Kodi is a cross-platform application it can be used on any devices. By using the Roku stick we can download and install Kodi on your LG Smart TV. Click the link to know how to download and install Kodi on Roku. 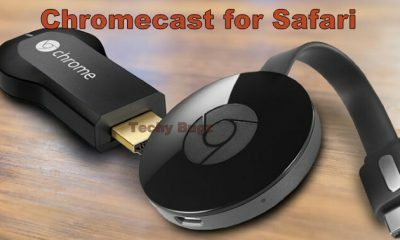 Chromecast is one of the best Google’s casting device by using this device you can download Kodi media player application of LG Smart TV. 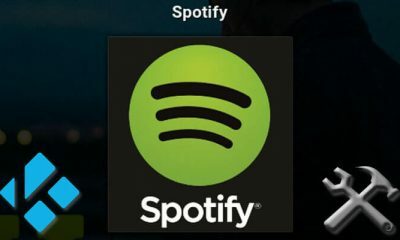 Here you can connect your device with Chromecast and download this app on your Smart TV. 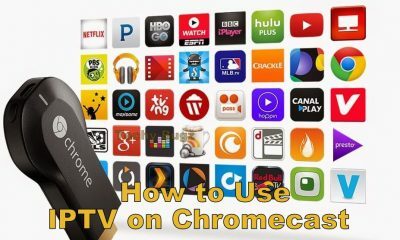 To know the installation procedure of Kodi on Chromecast click the given link. 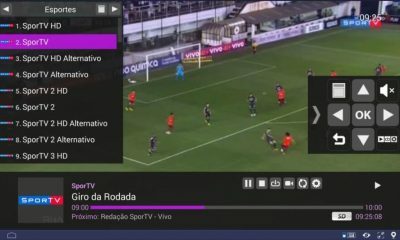 To stream media contents on your TV, Kodi is the best stop. 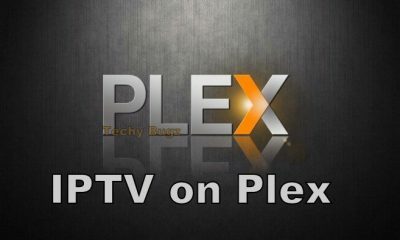 By downloading addon on your TV you can watch movies and TV shows easily. 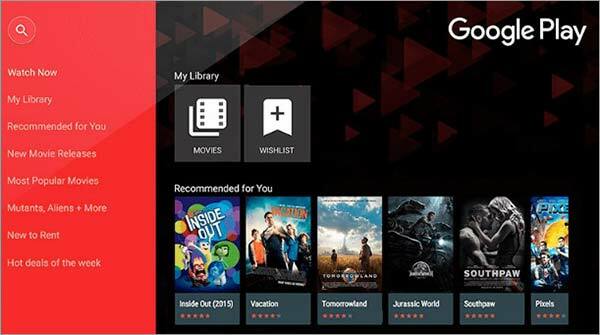 Once you install this application on your LG Smart TV, you start exploring different ways of streaming media resources hassle-free. Thank you for reading this post. For further queries, comment below. 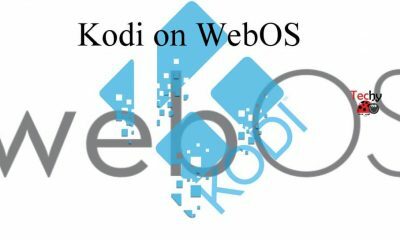 How to Download and Set up Kodi on Boxee Box? How to Setup Kodi on Mi Box?